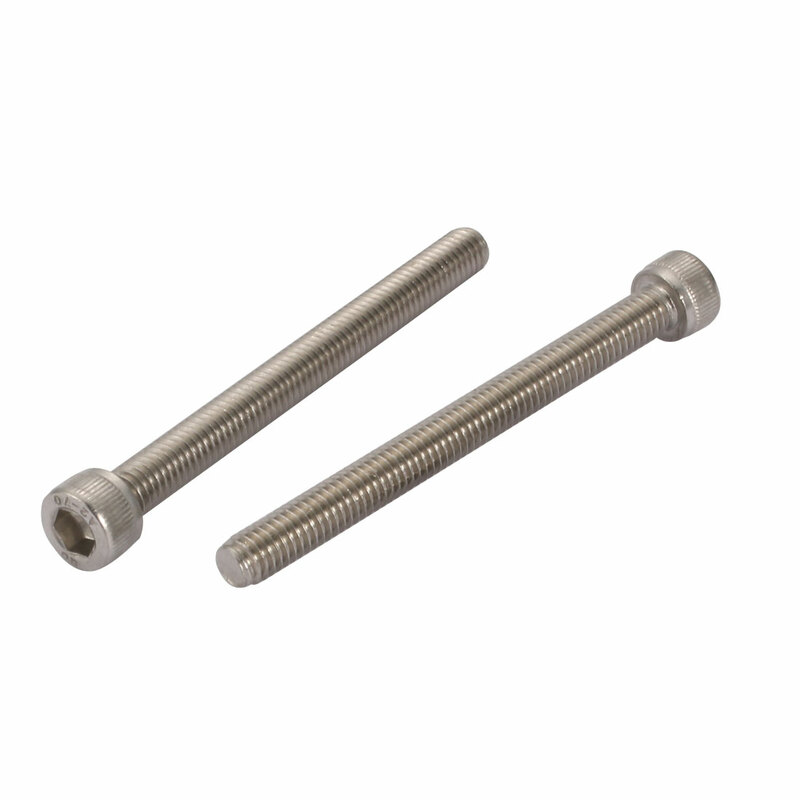 304 Stainless Steel constructed provides strength and offers good corrosion resistance in many environments. Knurled head for increasing friction to improve efficiency. Package Content: 10pcs x Knurled Hex Socket Head Bolt, 10pcs x Nuts, 10pcs x Split Lock Washers, 10pcs x Flat Washers.